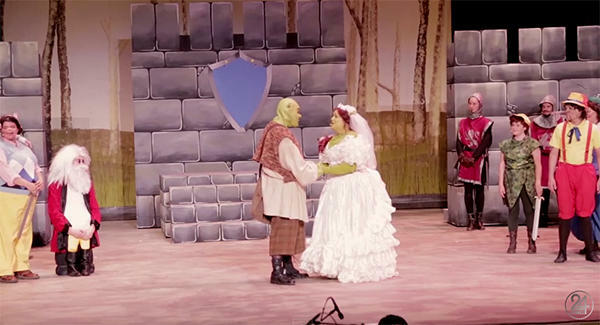 Take a look at Lubbock Moonlight Musical's "Shrek the Musical" and tune into 24 Frames Saturdays at 9pm on KTTZ-TV Texas Tech Public Media! 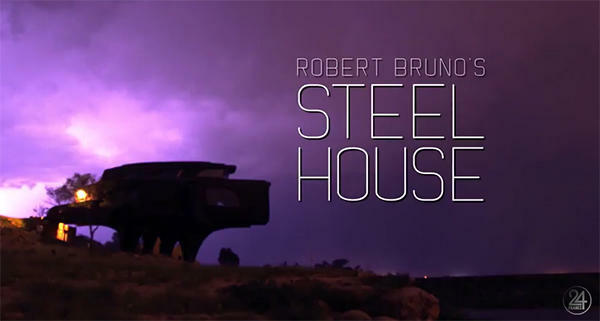 Take a look at Robert Bruno's awe inspiring Steel House. 24 Frames airs Saturdays at 9 PM on KTTZ-TV​ Ch. 5. Our guest is James Powell. Mr. Powell was the chaplain at Covenant Children's hospital and has written a book 'The Corner Room', sharing his tales of struggle and success. 'The Corner Room' is titled after the first journal entry Powell ever wrote about a patient; a terminally ill 15 year old named Chase. 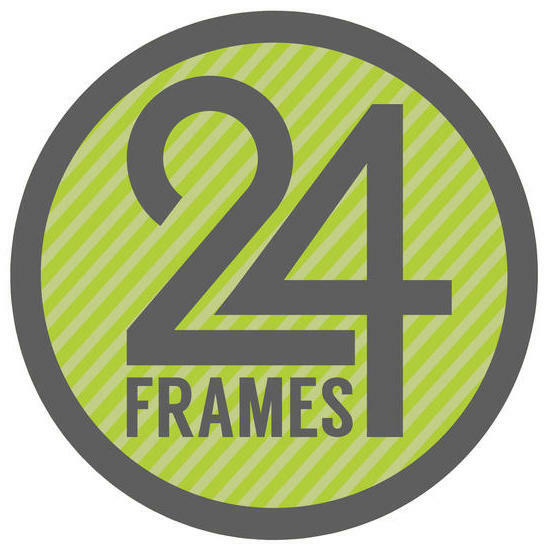 Check out a sneak peek at the new season of 24 Frames, coming this fall.